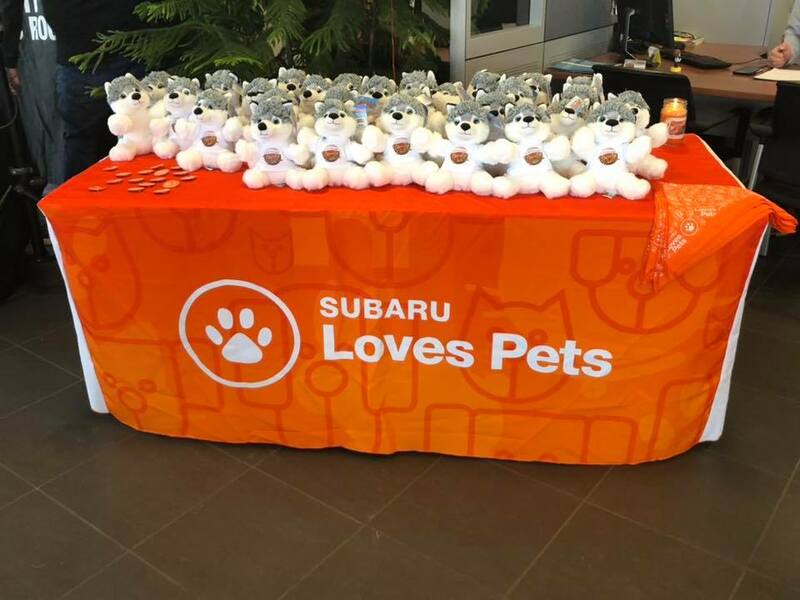 LaFontaine Subaru partnered with Almost Home Animal Rescue to find new homes for loving cats and dogs. Erin V. from 94.7 WCSX broadcasted the event live throughout the day. 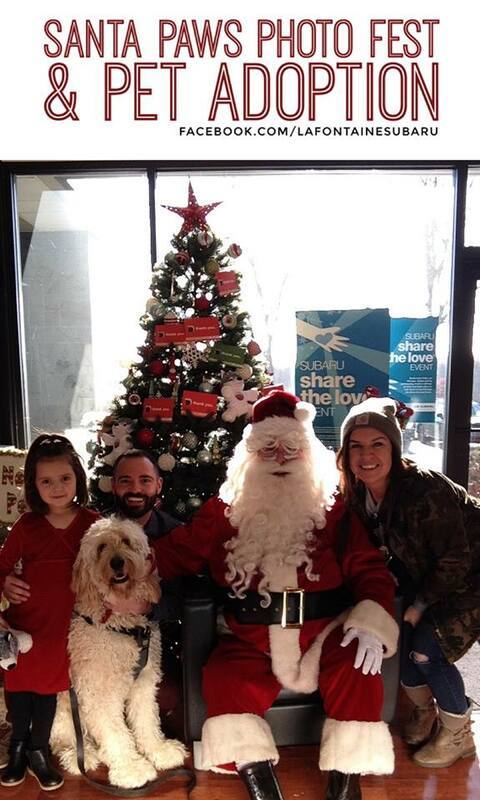 Guests we’re not only treated to pictures with Santa, but also the chance to win some cool prizes, including $500 gift card, 12-month subscription to Bark Box and a Bob Seger Blvd. Street sign. 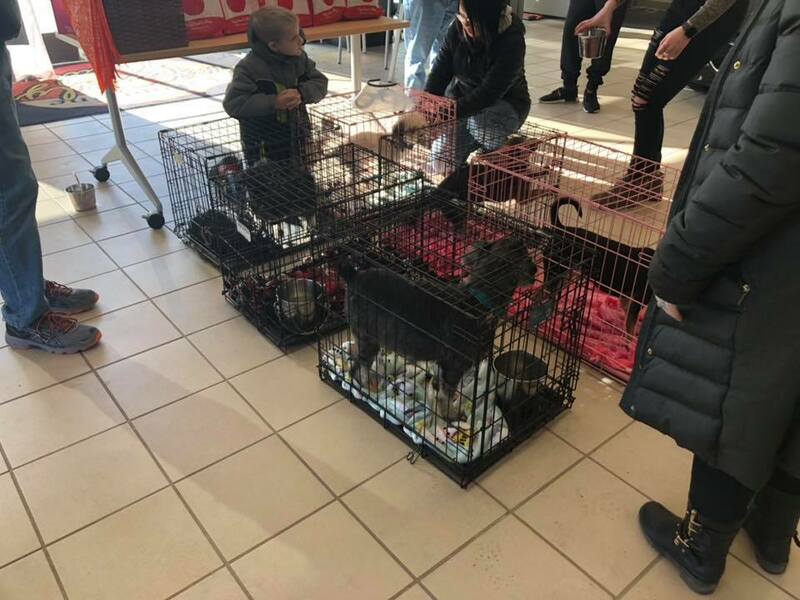 The event was a success with six adoptions taking place. 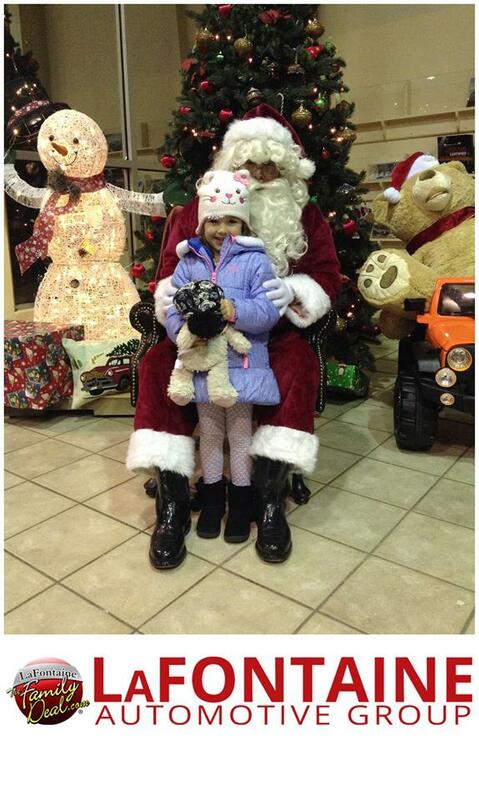 LaFontaine Chrysler Dodge Jeep Ram Fenton hosted Santa for our ‘Sleigh Bell Santa’ event. Guests were treated to holiday punch, Christmas cookies and other festive treats. 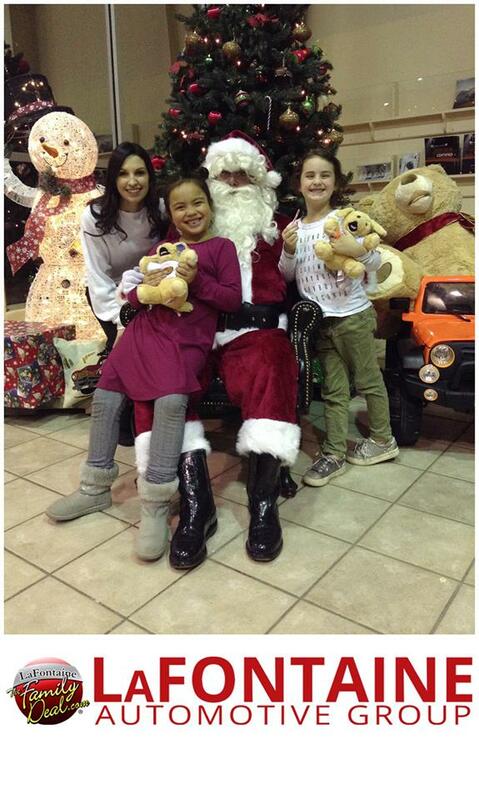 Kids could participate in Stuff-A-Bear activities and take pictures with Santa. 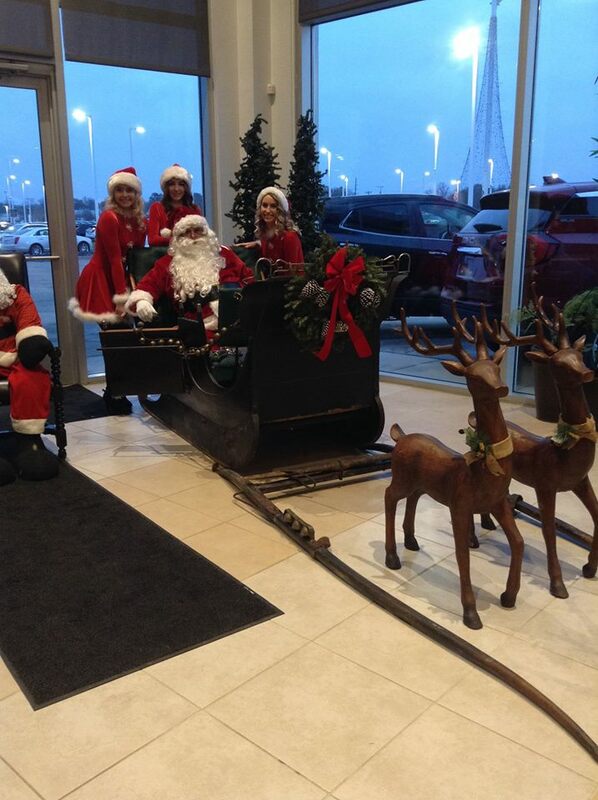 Santa and his helpers stopped by LaFontaine Cadillac Buick GMC to spread holiday joy to young in age and the young at heart. 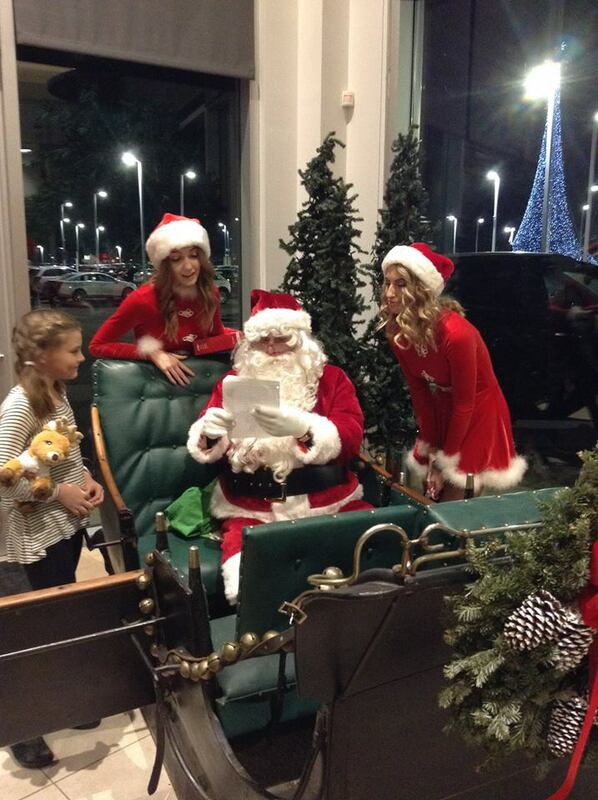 Guests received a stuffed reindeer of their very own as well as a candy cane from Santa himself. 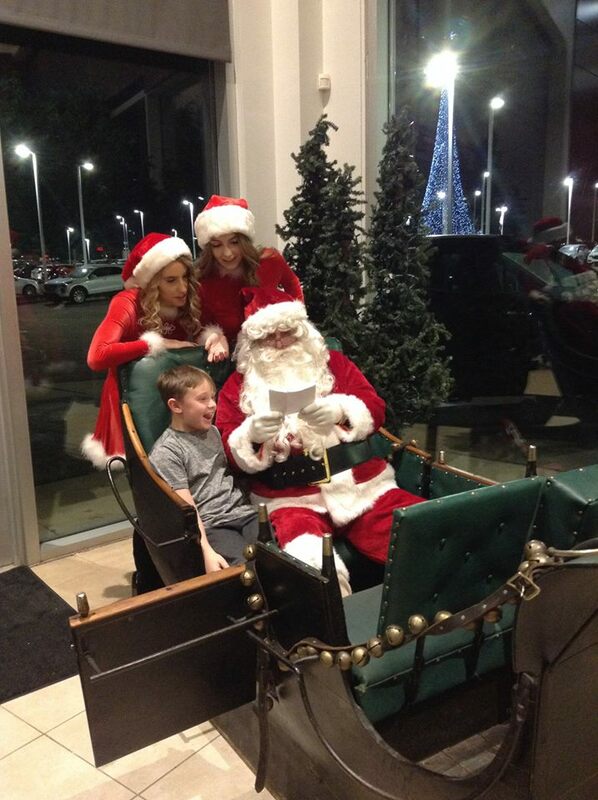 Afterward, guests were encouraged to take pictures with Santa and ask him what they wanted for Christmas. 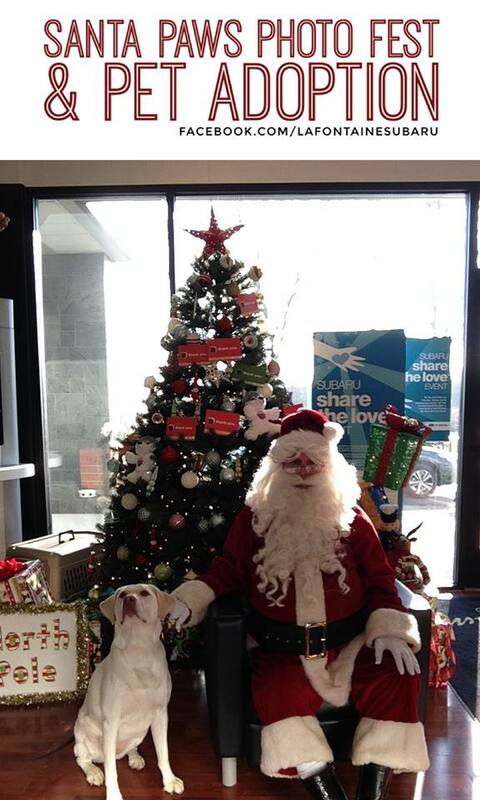 Santa’s next stop was LaFontaine Volkswagen for ‘Breakfast with Santa Paws’. We invited guests bring their families and furry friends to enjoy breakfast with us. 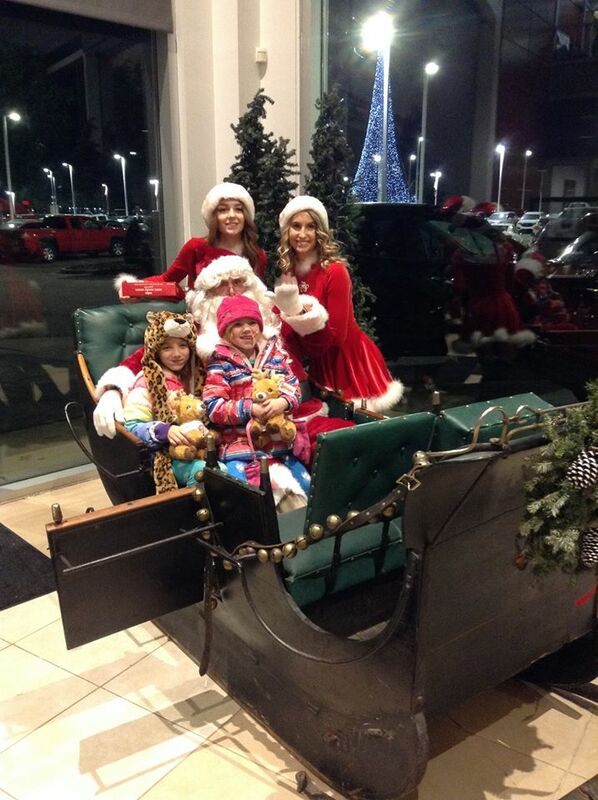 They could take pictures with Santa and Mrs. Claus and kids could participate in a Stuff-A-Bear activity. The greatest gift of them all was the smiling faces on the families who participated. 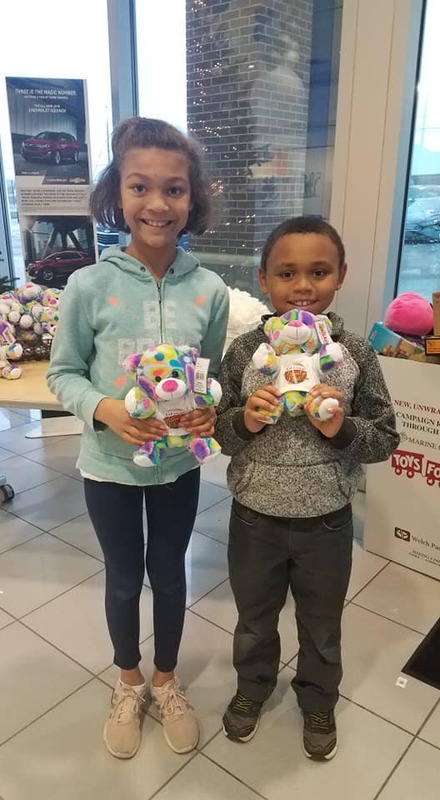 LaFontaine participated in Chevrolet’s Season of Giving to help provide empowering toys, craft projects, and interactive activities to hospitalized pediatric oncology patients. Guests could enjoy a strolling dinner while listening to music provided by Dexter Community Orchestra. 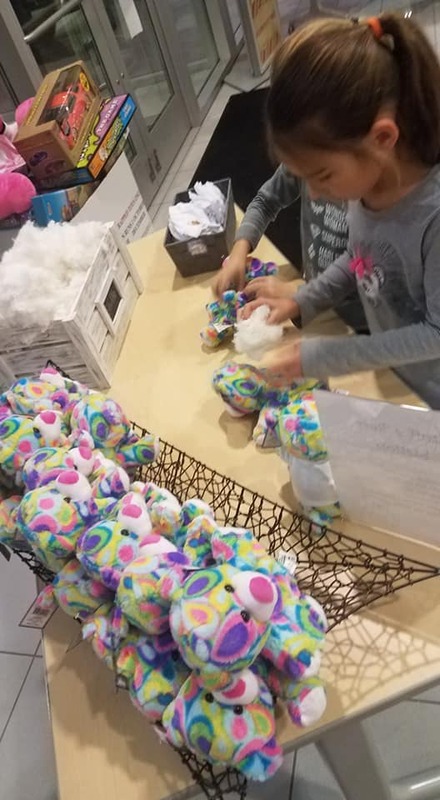 Kids got involved in a Stuff-A-Bear activity where they got to bring home a personalized stuffed bear. 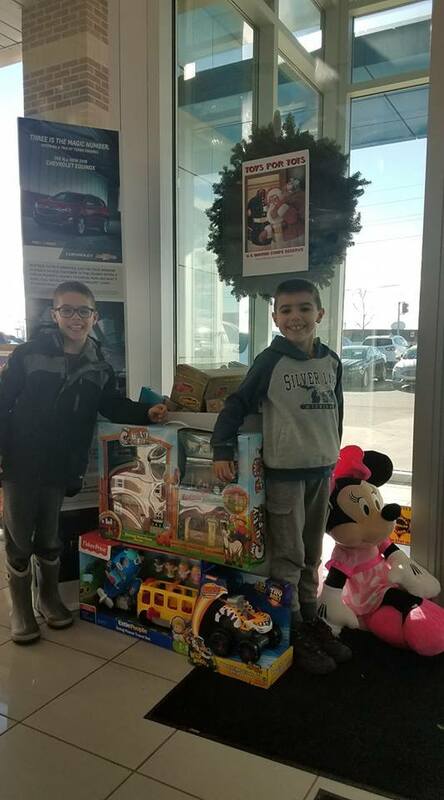 With any donation to the Bottomless Toy Chest guests could pull a prize from our Chevy stocking. 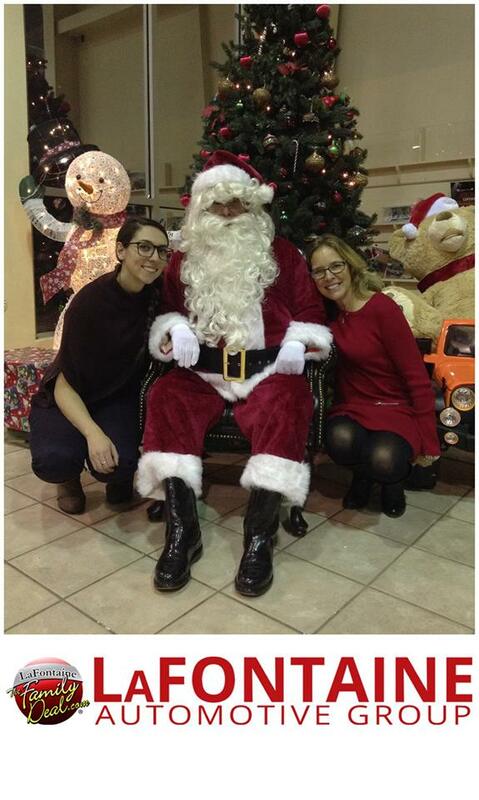 LaFontaine continued to give back by hosting events for Toys for Tots and Ronald McDonald House Charities of Ann Arbor. 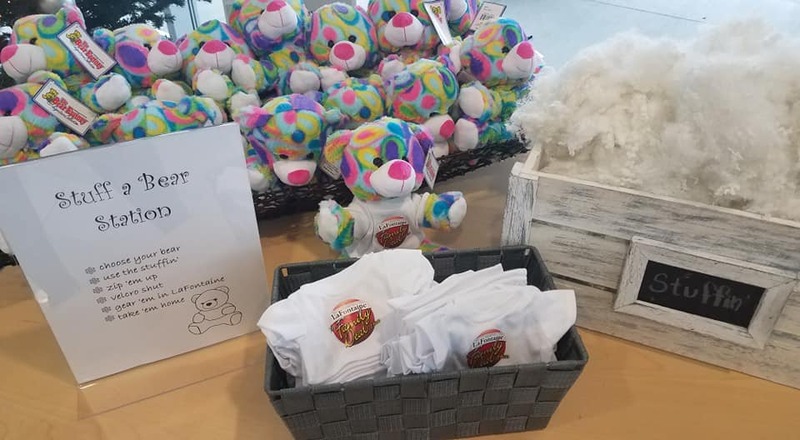 LaFontaine Buick GMC of Ann Arbor teamed up with LaFontaine Chevrolet of Dexter to adopt families for the Ronald McDonald House Charities of Ann Arbor. 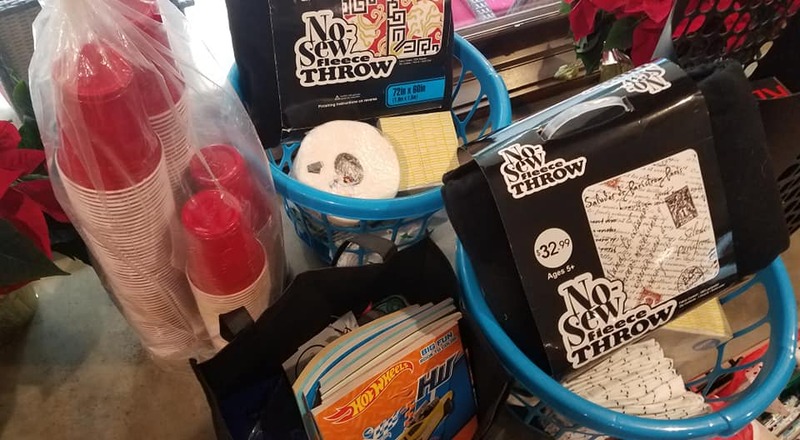 They collected necessary household goods into packages to help families in need this holiday season. From all of us at the LaFontaine Automotive Group we would like to wish you a safe and happy Holidays!